Ready to create a marketing plan that will deliver the highest ROI for your business? 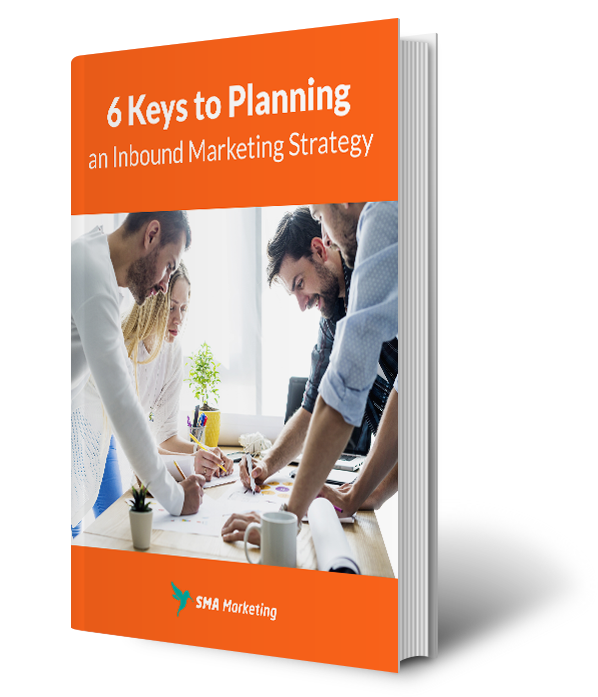 The Inbound GamePlan is a marketing strategy focused on shifting resources to the most measurable and effective inbound marketing tactics. Strategy is the key to an effective inbound campaign. Each of the six areas we discuss in this eBook hold great potential for your company, but they are only maximized when they all work together towards a unified objective. 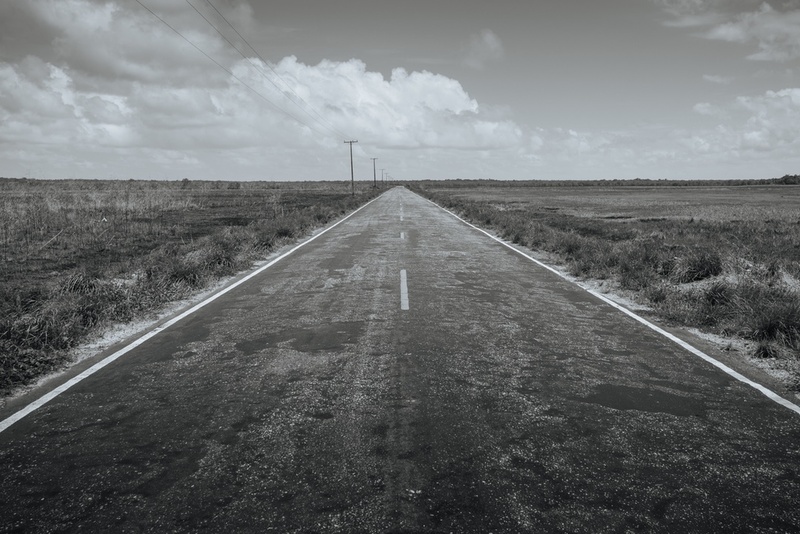 This connection happens in your Inbound GamePlan.